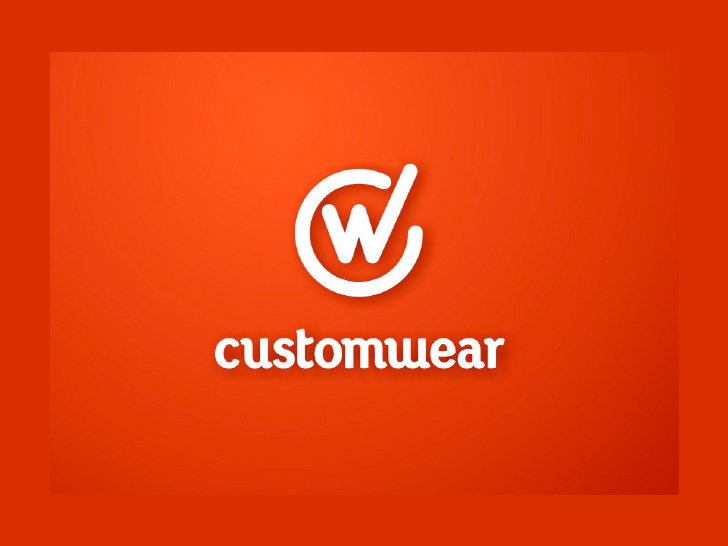 Customwear is a leisure and workwear embroidery company based in Preston. England. 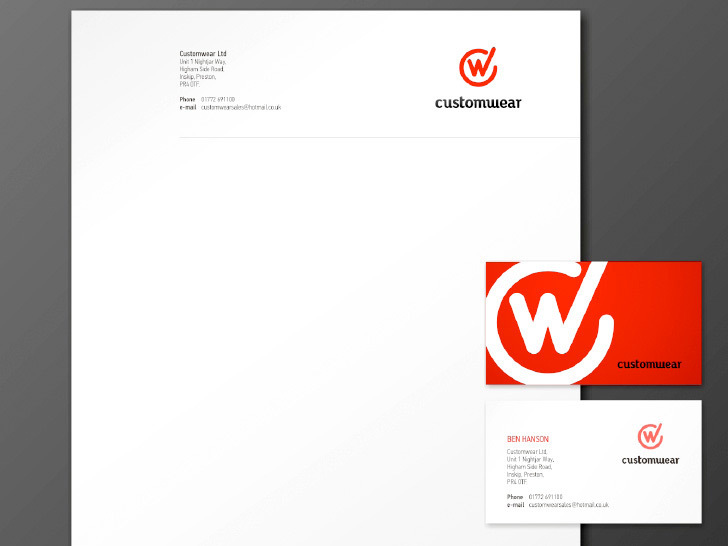 We created a bold, simple but effective new logo and stationery pack. When producing a logo it is critical to consider the range of applications. 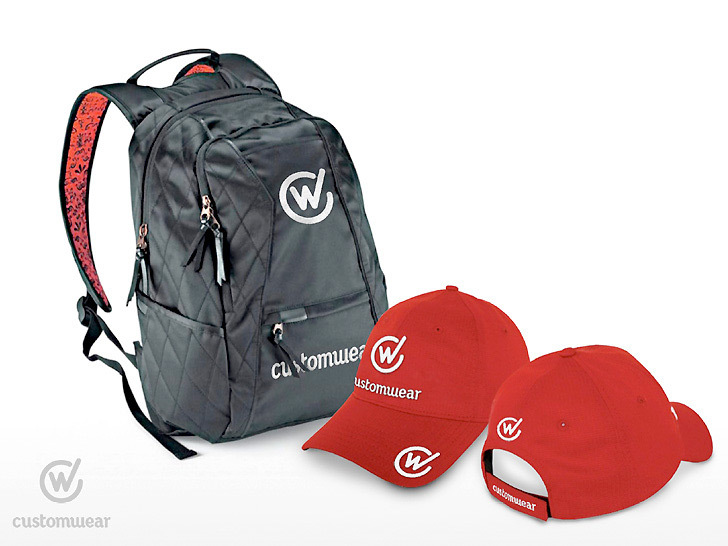 In this case it was important that the logo worked as well as an embroidered motif as it did on a business card.